Home Event MegaBrands Sale: Reebok, Levi’s, Skechers, Keds, and more! 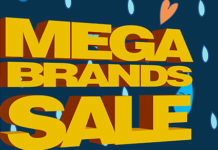 MegaBrands Sale: Reebok, Levi’s, Skechers, Keds, and more! 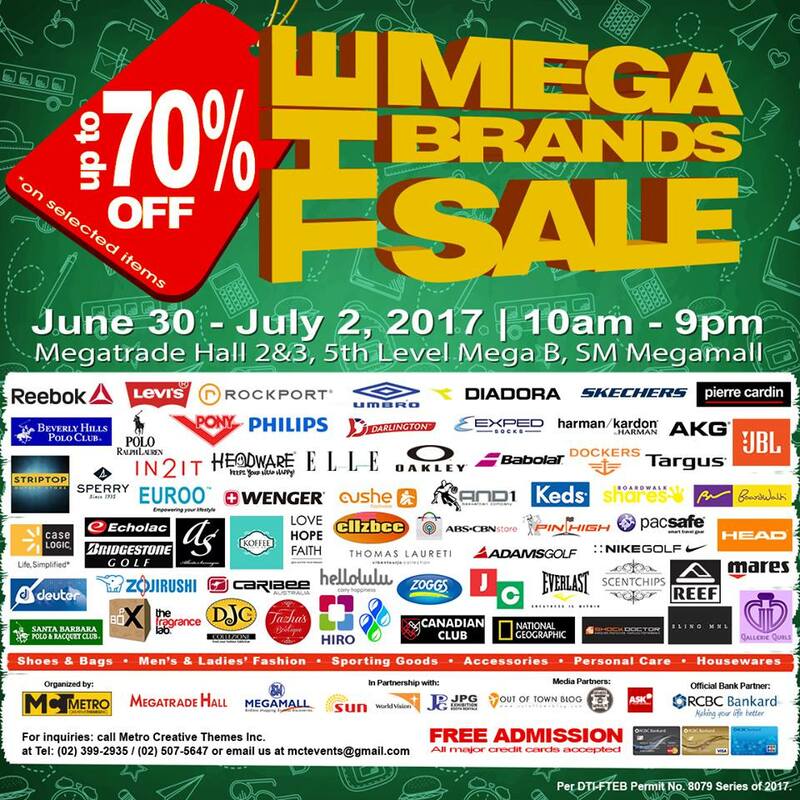 The long wait is over, grab your favorite brands at discounted price only at 19th MegaBrands Sale happening on June 30-July 2, 2017 at the Megatrade Hall 2 & 3, 5th level, Mega B, SM Megamall from 10am to 9pm. 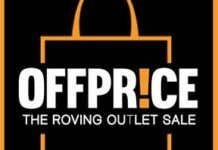 Shoppers will enjoy up to 70% discounts from participating brands like Oakley, Reebok, Reef, Sperry, Keds, Levis & Dockers, Elle, Carlton, Wenger, Skechers, and many more! 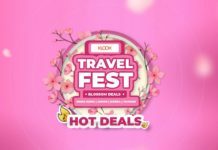 RCBC Bankard, still the bank partner of Metro Creative Themes Inc for this event shall treat its credit cardholders with 0% interest for up to 12 months. Special giveaways and freebies for those who will sign up for the credit card during the event. Moreover, the event is free admission to everyone! Admission is free and all major credit cards are accepted. See you there and please share this news to your family & friends by sharing and tagging them in this post. See you there! Next articleUniqlo Sale: Tops as low as Php290!! !